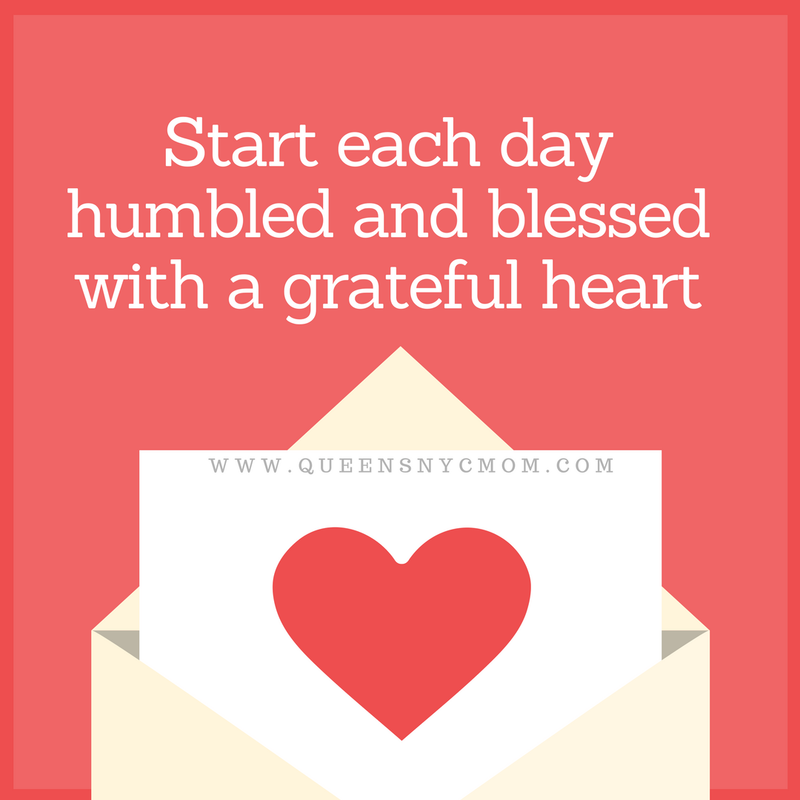 "Start each day humbled and blessed with a grateful heart." Remeber everyone faces different things. Starting the day being humble and blessed for everything we have. A grateful heart beats with all the blessing we get each day.